the 120 Pythian lodges of New York City. been founded during the Civil War in Washington, D.C.
Look closely at the entrance to The Pythian Temple in the photo above. It has three doors―with the center door larger than the two flanking it. 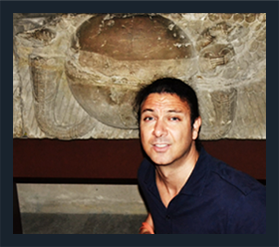 Two decades ago, I discovered similar-looking Triptychs encoded into ancient temples first in Egypt then across the world. 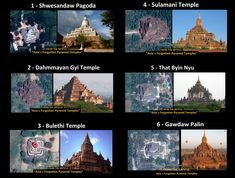 These ancient “Triptych Temples” were all built by pyramid-building cultures. Left: Temple of the Jaguars, Chichen Itza, Mexico. Right: Temple of Dendur, Museum of Modern Art, NYC. 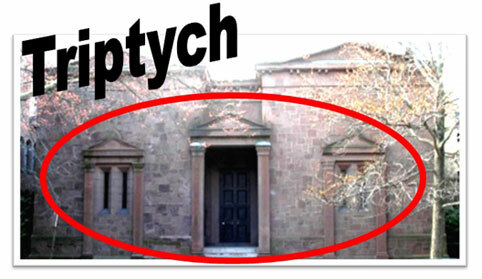 In addition to the Knights of Pythias, other Secret Societies like the Freemasons, Shriners, and Skull & Bones display “Triptych” three-door entrances. on Parchment Street in Winchester, England. on High Street in New Haven, Connecticut. 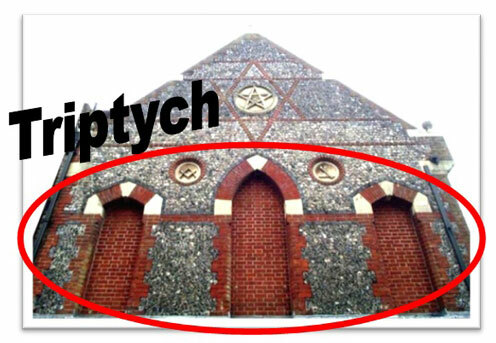 This evidence indicates that the Triptych pattern is a “common denominator” that links all Secret Societies. 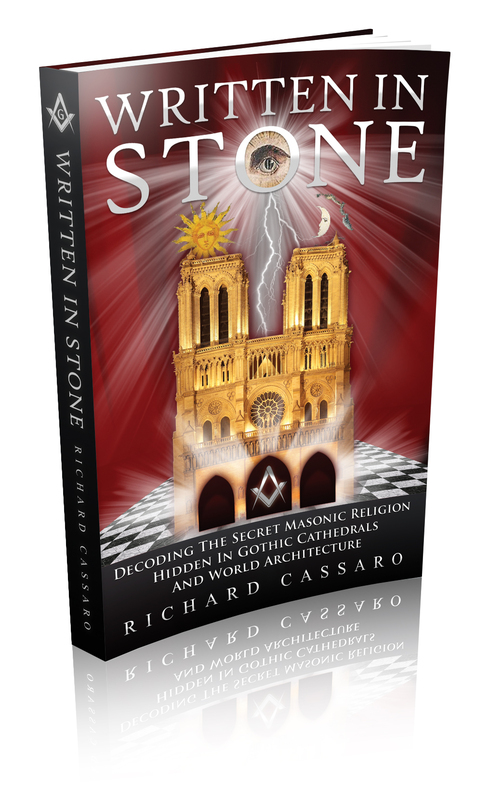 In other words, all Secret Societies have “Triptych” entrances because they were all founded for the same purpose―a purpose related to the Triptych. 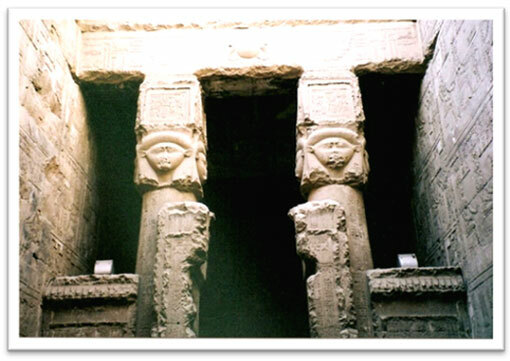 Triptych Temple of Hathor at Denderah in Egypt. 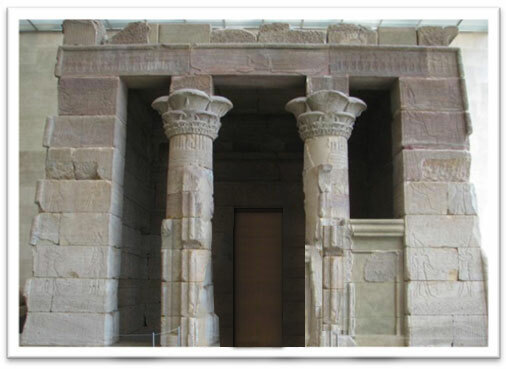 Egyptian Triptych Temple of Dendur, Museum of Modern Art, NYC. 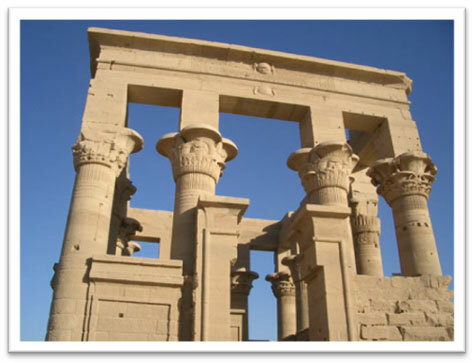 Triptych Temple of Philae in Egypt. 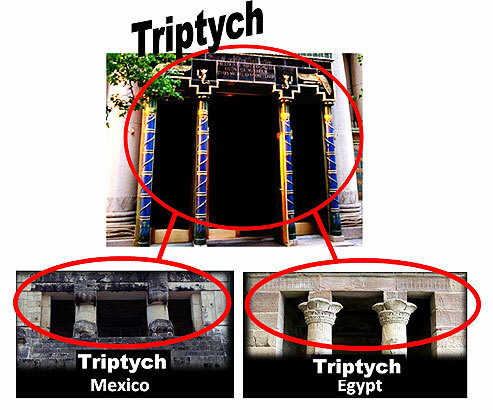 This Universal Religion was depicted by these ancient civilizations in architecture by the Triptych, which explains why the Triptych Temple is common to all of them. 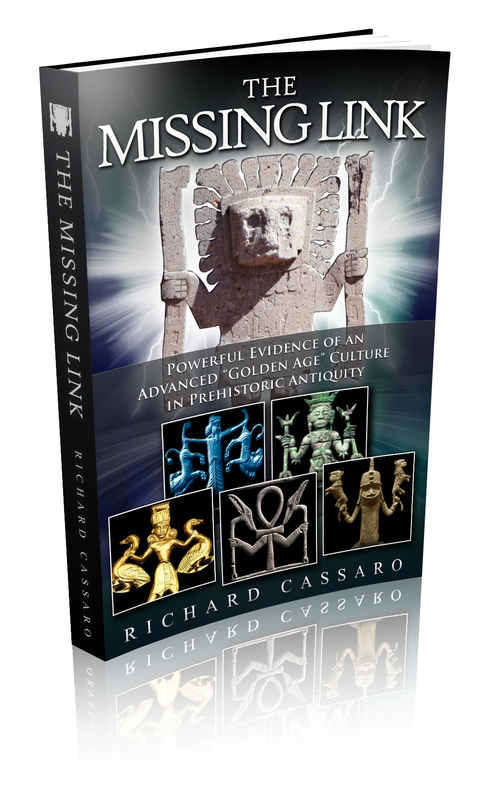 Neither the Universal Religion nor its chief symbol, the Triptych, has been discovered by scholars. 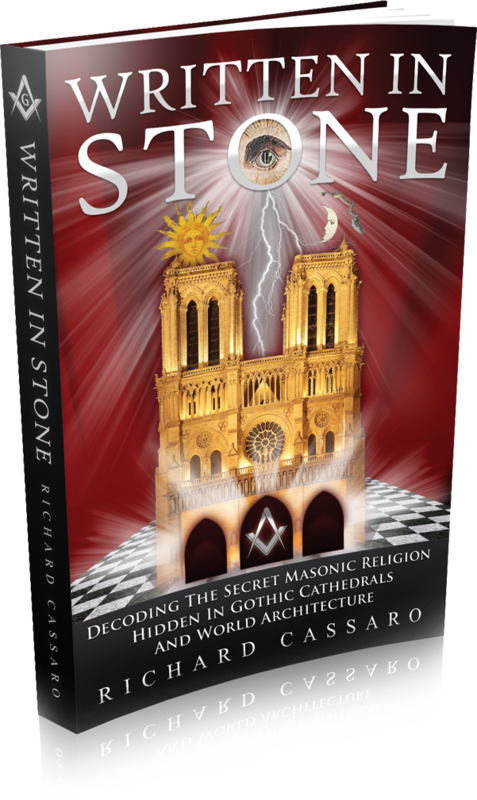 But there are signs everywhere that link these fraternal orders and Secret Societies to Antiquity. 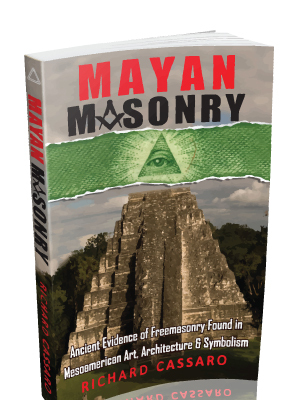 Like the Freemasons, the Knights of Pythias have undeniable links to Antiquity in their symbolism, ceremonies, and rituals. For example, the word” Pythias” is said to come from the ancient Greek myth of Damon and Pythias. 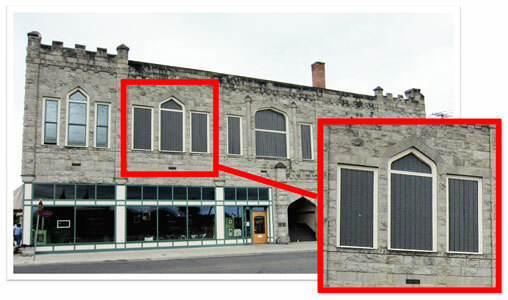 As we can see in this video, the Pythian Temple building facade features Egyptian-influenced winged discs, Assyrian-inspired columns, Sumerian painted motifs and Babylonian imagery. 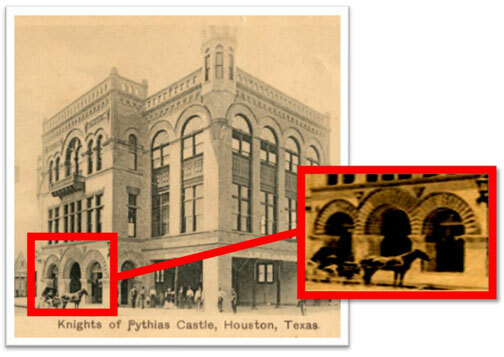 One thing that remains almost perfectly constant among various “Pythian Temples,” which are often called “Castles,” is the Triptych entrance common to so many building facades. 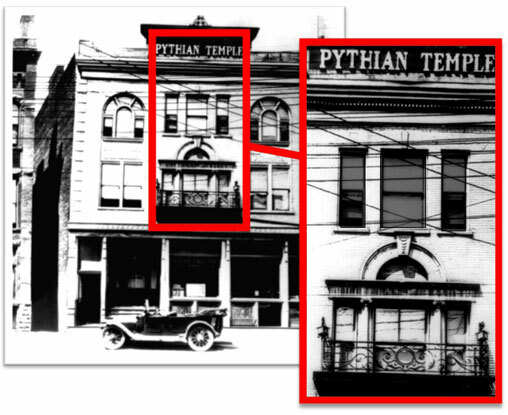 Pythian Temple (found in Google’s Images archives). 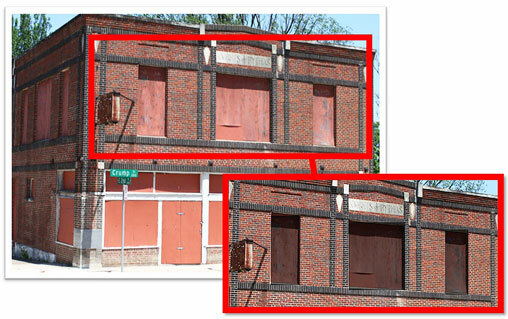 several Triptych patterns on the facade. side of the building’s facade. 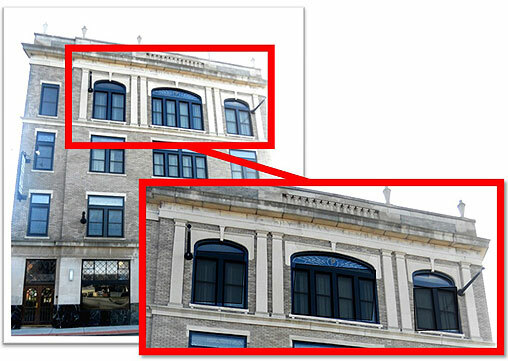 each side of the building’s facade. 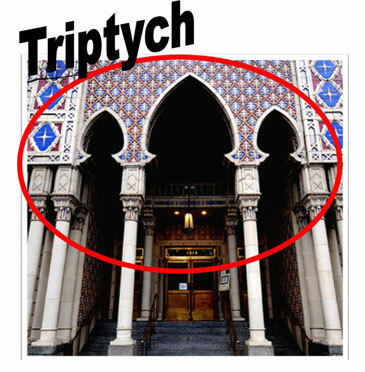 What does the Triptych mean? Is the Triptych a lost symbol from Antiquity? 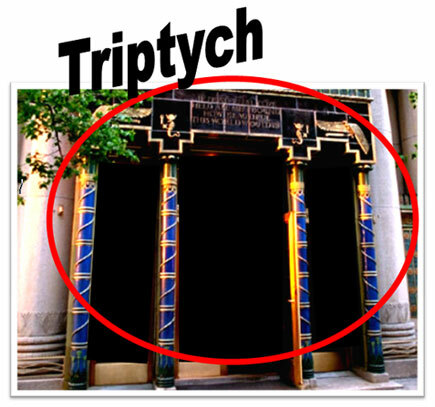 Does the Triptych symbolize a now-forgotten “Universal Religion” that was inherited by Secret Societies like the Knights of Pythias and Freemasons? 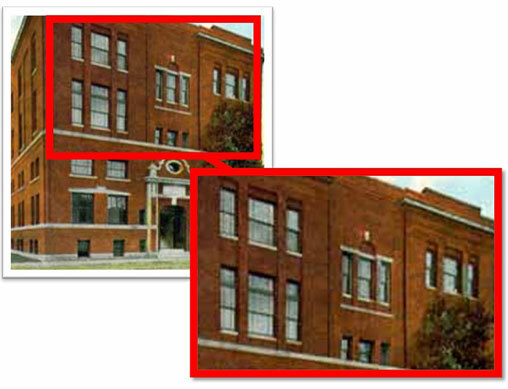 Does this explain the connection these Orders have to the Triptych…and to Antiquity? What you see here is only the tip of the iceberg.There’s lots more to come. 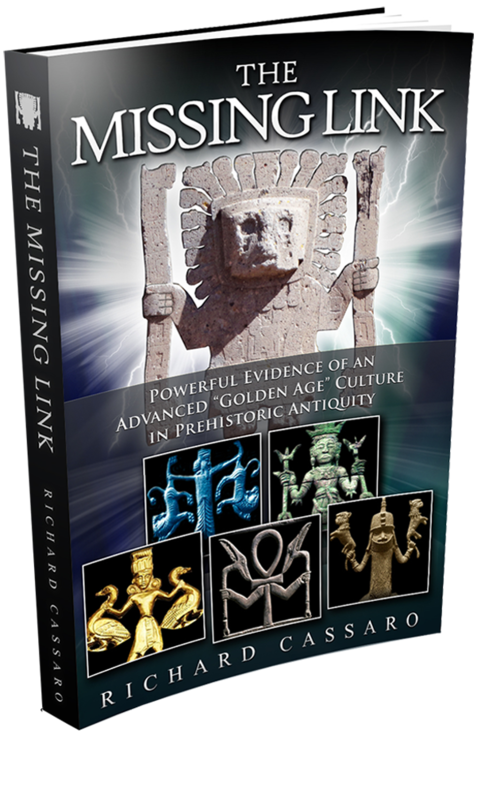 So stay connected to this breaking new discovery!